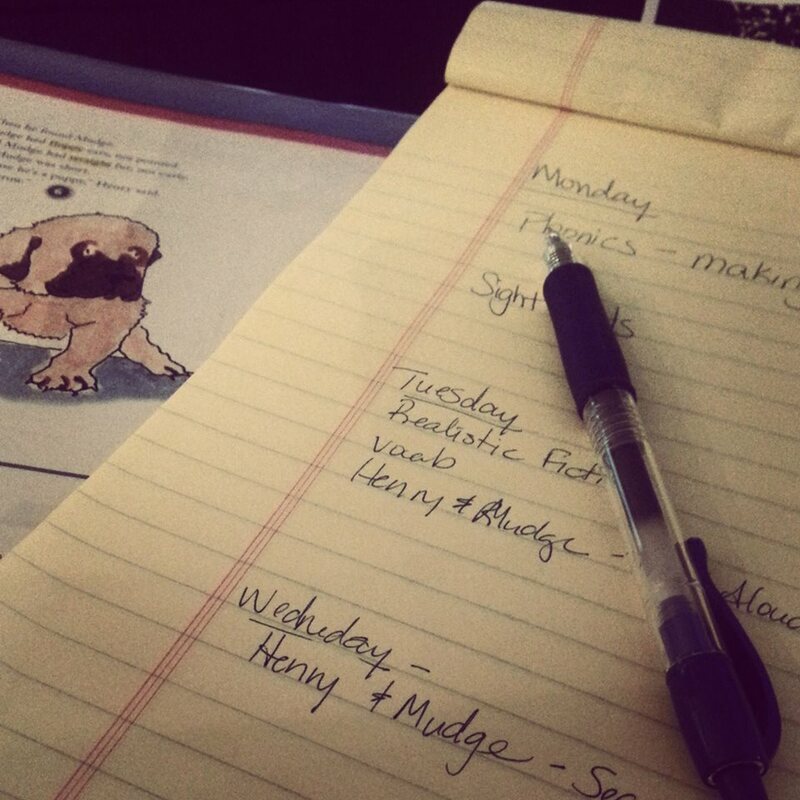 Well, it's my first REAL week of school, starting in on the Reading series (which I don't normally use, but decided to since I really like Henry and Mudge), so I've been planning off and on all weekend since it's a new year and I have to kind of come up with a new groove. 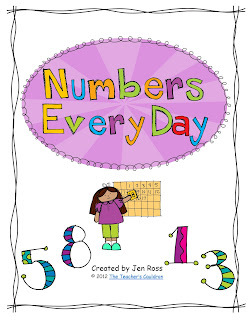 I'm now using Bubbly Blonde's Journey sets for some of my activities, check her link in the doc! I'm also planning on doing a lot of word family activities but I'm not quite sure where I'm fitting them in yet, so I didn't put them in the plans. 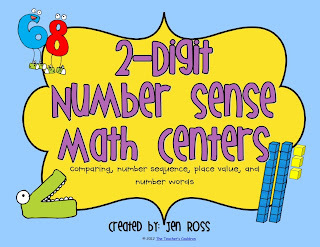 since it really does cover place value and number sense, but while I'm doing one-on-one testing, they will be doing the 2-Digit Number sense centers I made last year. Also, I'm still able to use some of Courtney's packs from Treasures, even though they don't' correlate, I have them all, so I can just pick and choose which activities to use from which pack! These are the same centers as last week, check out my post HERE and HERE on them. VERY impressed with your lesson plans!! Thanks Jen! I'm trying to plug things in with our new reading series too and it's definitely trial and error. I can't get half my plans in during the day. Yay! Thank you for linking up! Have a great week! Nice lesson plans. Impressive and illustrative. I'm sure that you're a great teacher. Good luck with your new school year! Hi! I am using H and M Summer... I can't open your link via the google doc. I am not sure why. I get your plans, but none of your FREEBIES ;) are accessible. Thanks so much! Hi Sam, you have to download the file and open it up so you have it in PDF form. You can't click the links in google docs.